Hot air type plastic welding is widely used in PVC/PE/PP/PVDF plastic sheet, welding pipe is the scene, electroplating, chemical storage tank, an ideal tool for plastic pipes and other plastic welding. 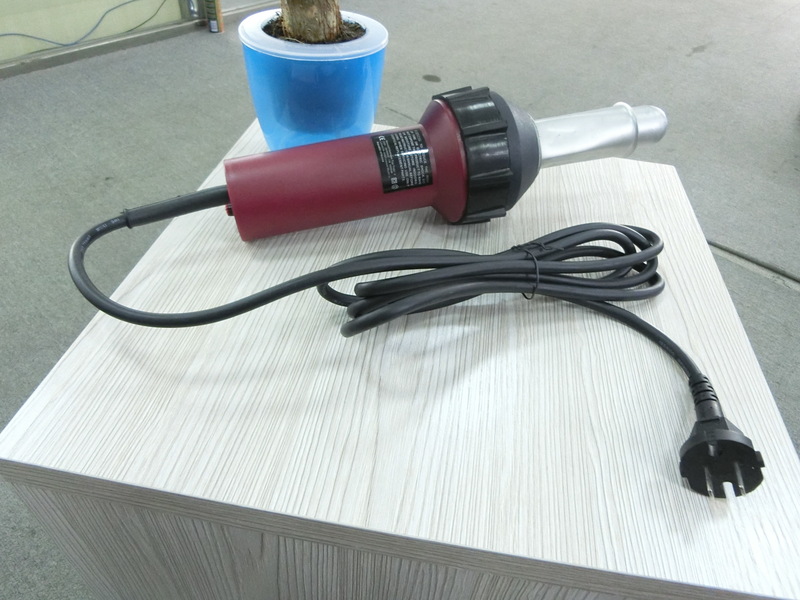 Hot air type plastic welding is a reliable and economical and practical hand tools. 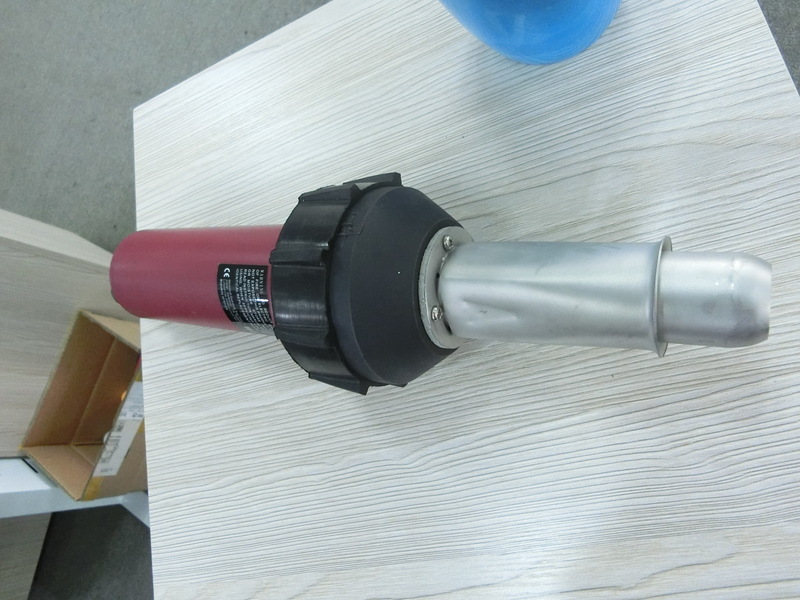 Small size, large power, long durability; anti heating pipe heating pipe shell soup; electronic protection system, precise temperature control, easy to carry; suitable for continuous operation; integration design, fan site, the construction is simple, often used for waterproofing materials liner construction site, local repair welding. 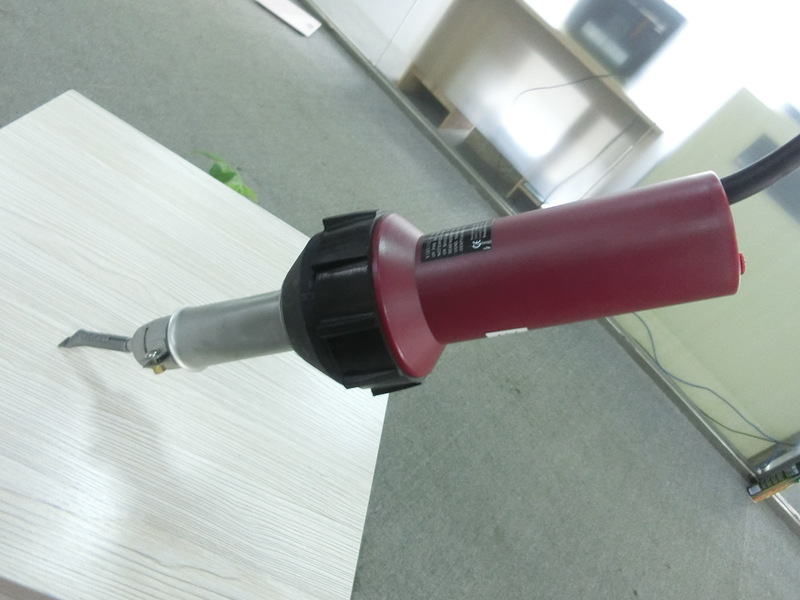 Looking for ideal PT Welding Torch Manufacturer & supplier ? We have a wide selection at great prices to help you get creative. All the Welding Torch are quality guaranteed. 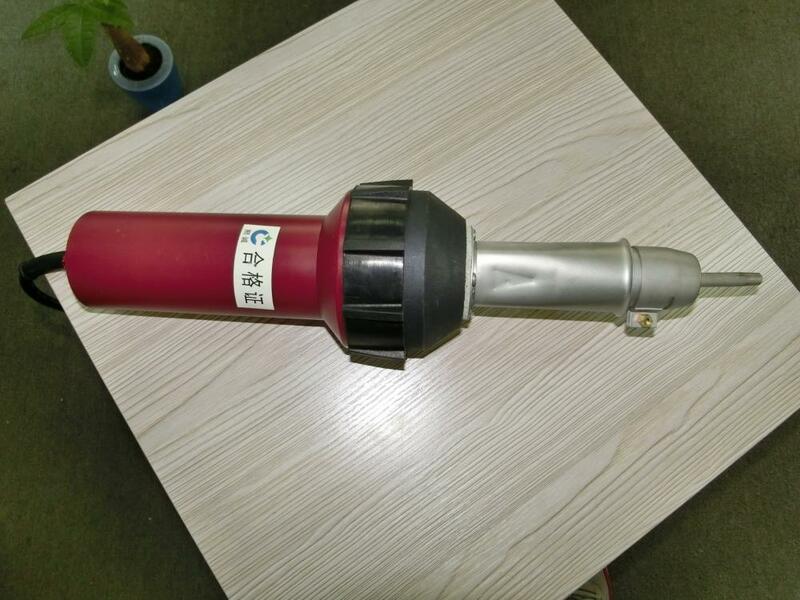 We are China Origin Factory of PT Welding Torch. If you have any question, please feel free to contact us.